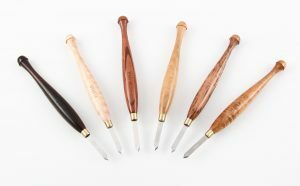 Super Premium Knife and Awl set, Conkerberry timber. 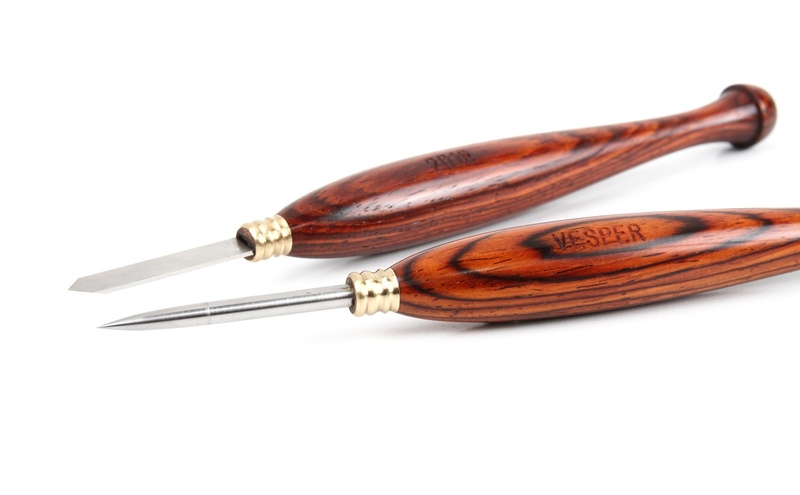 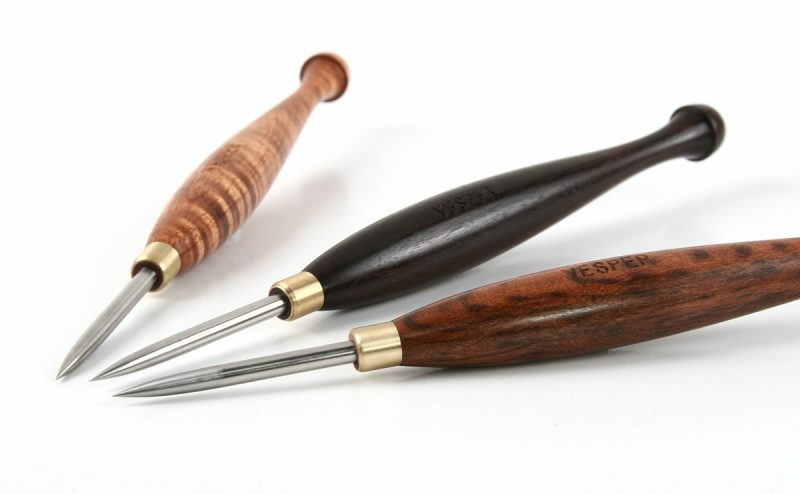 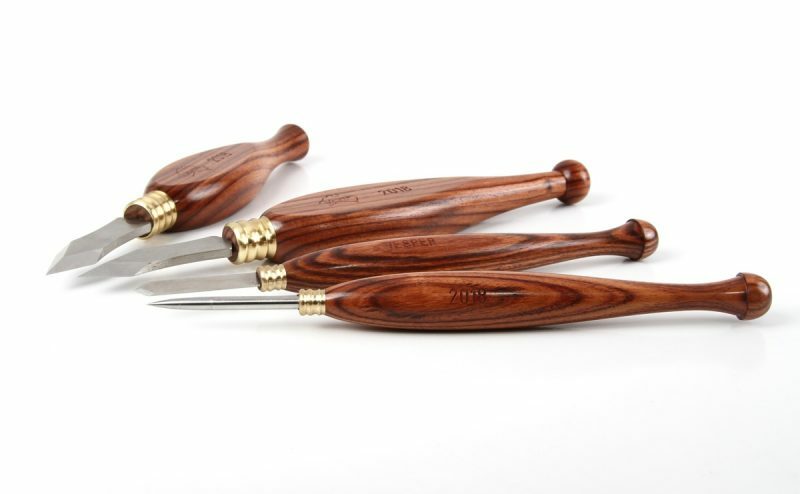 Super Premium Knife and awl set, Cocobolo. 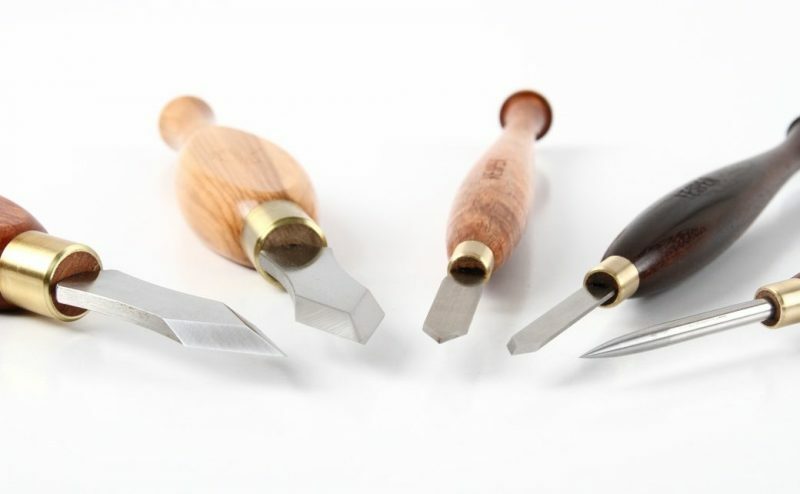 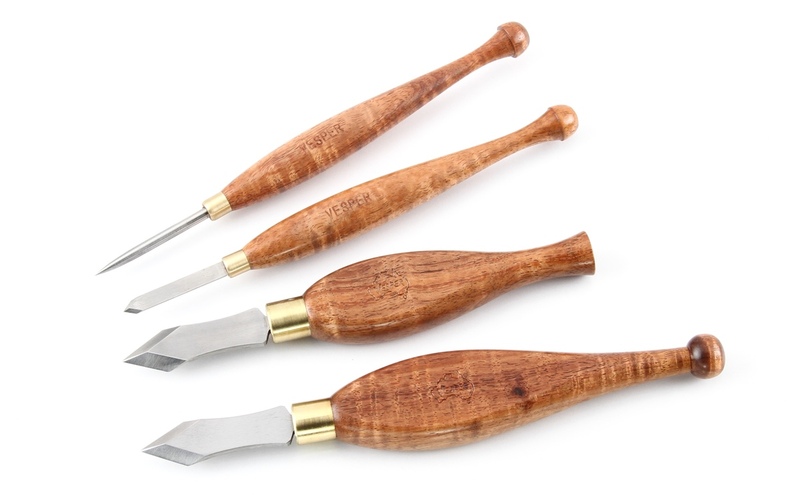 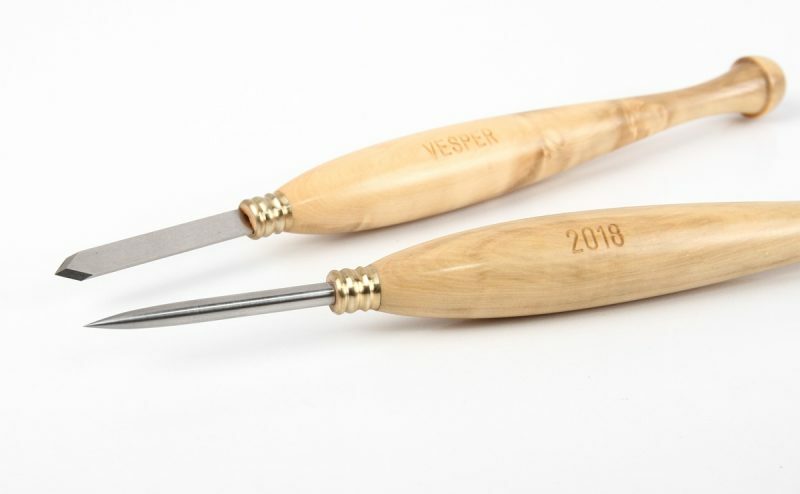 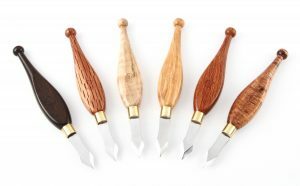 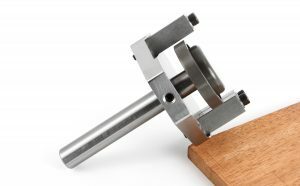 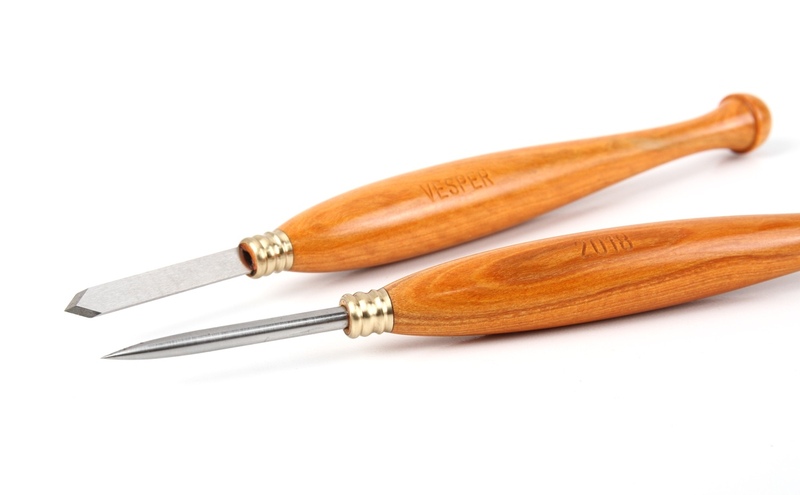 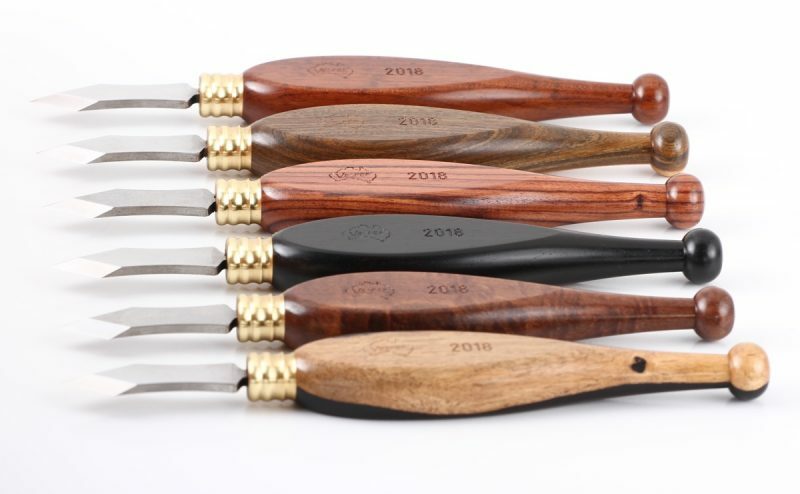 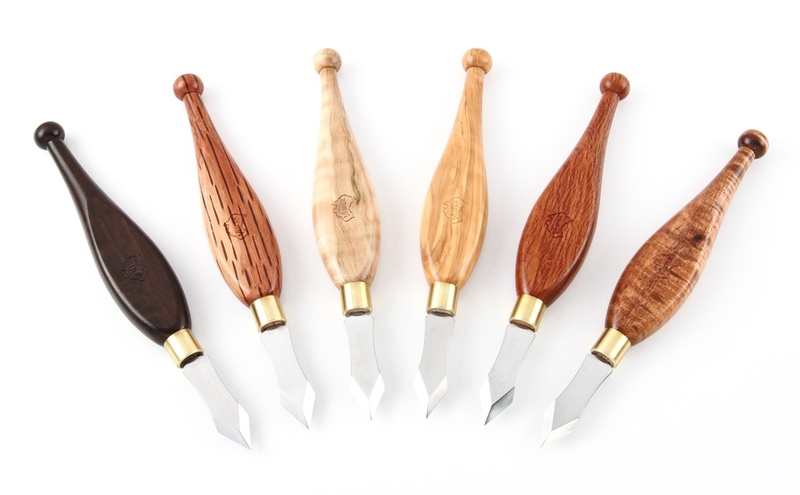 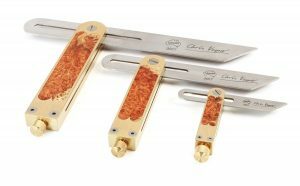 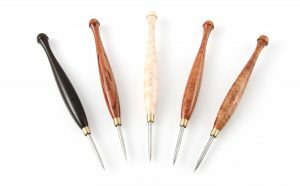 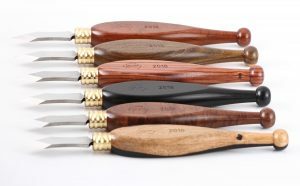 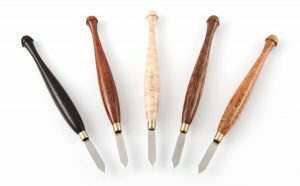 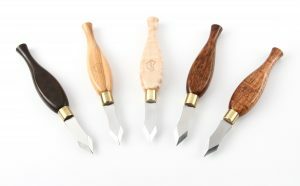 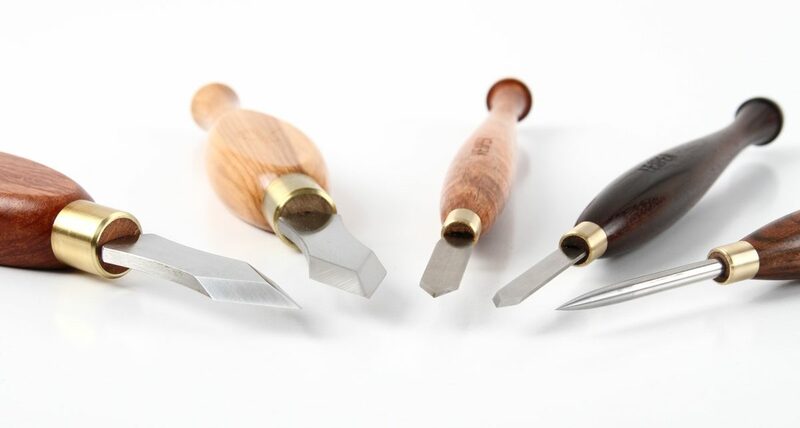 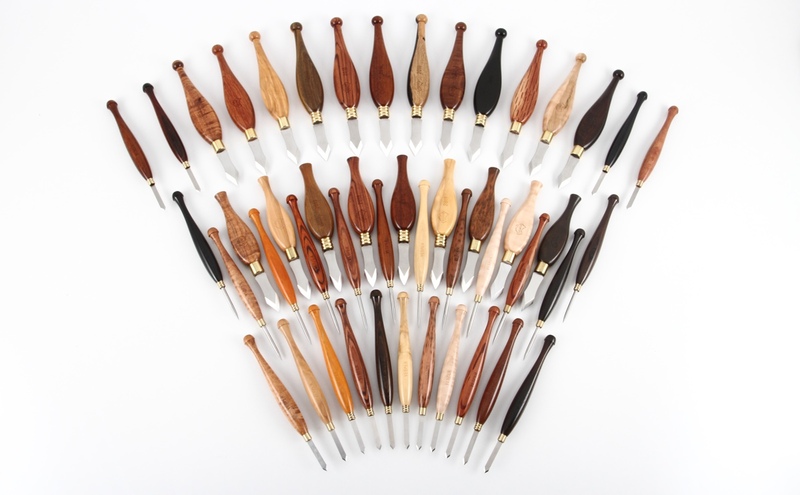 Super Premium knife and awl set, Boxwood.